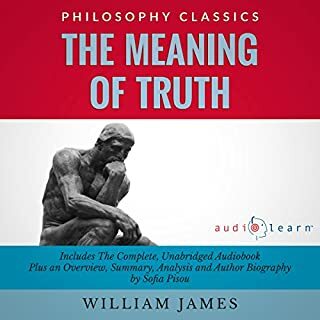 The Meaning of Truth is a prime example of the philosophical movement of pragmatism, which was developed in the United States in the 19th century. 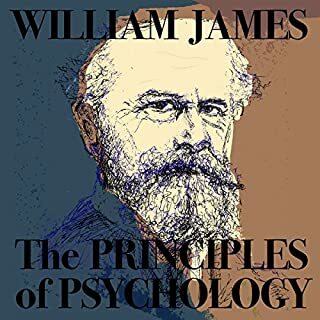 Written in 1907 by one of the most ardent proponents of pragmatism, William James, this collection of fifteen essays answers the critiques that pragmatist tradition had received. C.S. Peirce was an authentic American genius who developed a tough minded pragmatism and a sweeping philosophy of evolutionary love. 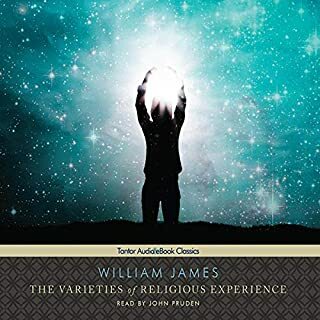 William James, a trained physician, carefully studied human experience, including the highest reaches of consciousness. 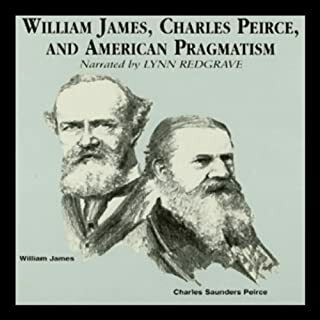 Peirce and James established a rich, sensible, and pragmatic American approach to philosophy's traditional problems. 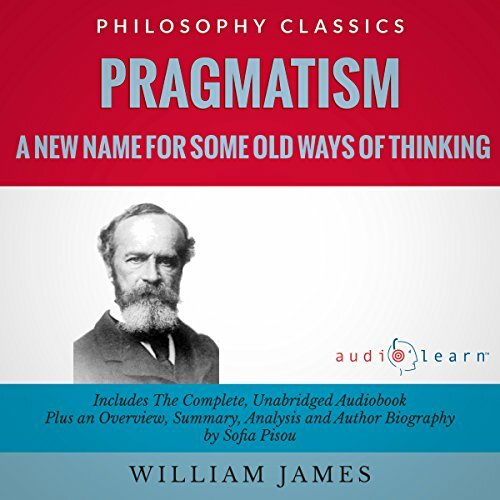 Pragmatism: A New Name for Some Old Ways of Thinking by William James is a unique work in American philosophy. This collection of lectures James himself delivered at the dawn of the twentieth century has been a landmark in the development of the philosophical movement of pragmatism. 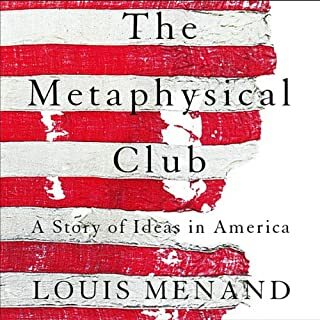 This summary includes a biography, a key synopsis, and an insightful analysis of the main distinctive points of pragmatism as a mediating system opposed to rationalism and empiricism, the dominant philosophies of that era. Suitable for students and any reader interested in clarifying the basic notions of absolute monism and empirical pluralism and in studying the critical approach to old systems of thought by one of the founders of pragmatism, William James. This audiobook is suitable for students and anyone interested in contemporary philosophy. I recommend James's book as such. However, the reader (Moe Egan) doesn't do a very good job: in several parts she repeats words and e.g. in the introduction talks about William JONES. Her speech sounds synthesised and she doesn't sound like she understands what she's reading. The recording of "Pluralistic Universe" is much better. I rarely write reviews, but feel compelled to do so because of the dreadful narration, which makes this important work almost unintelligible, and extremely tiresome to listen to. The narrator clearly has no understanding of the subject matter, or even of the author's name. (At one point she refers to William James as William Jones.) Moreover, she seems to be unable to read ahead as she's speaking, so that her intonation is frequently inappropriate, making the text very difficult to comprehend. At times, she sounds like a computer speaking, and at other times like a 5th grader struggling with the material. In addition, she often mispronounces words; for example she says "sub-summed" instead of "subsumed," and on another occasion, "omni-science" instead of "omniscience." The only good thing I can say about her is that she has a pleasant voice, but this in no way makes up for the horrible performance.